This translucent back scratcher is guaranteed to reach those hard to reach spots on your back. 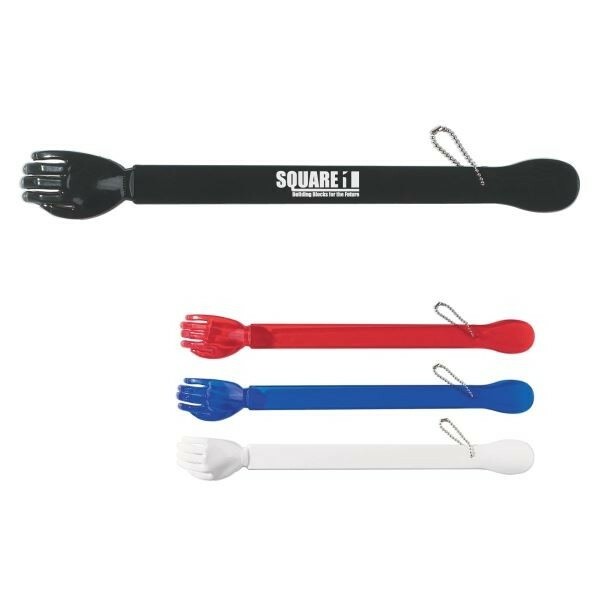 Made of sturdy melamine plastic, this handy tool is great for spas, resort promotions and more! Pad print imprints are available.